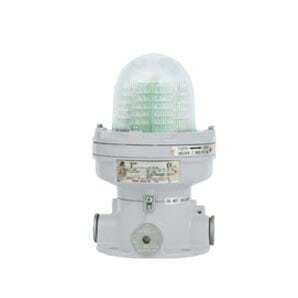 Hazardous area lighting for Zone 1, Zone 2, Zone 21 and Zone 22 applications. The aluminium body and toughened glass diffuser will withstand the most demanding conditions. This entry was posted in Aluminium Lights, Hazardous Areas, Lighting, Lighting - Zone 1 & 2, 21 & 22, Product and tagged Color 7040, IP66 on January 15, 2015 by Simon. 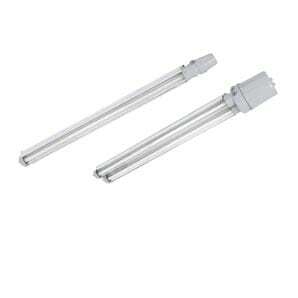 Energy saving LED caution lights suitable for hazardous area locations. 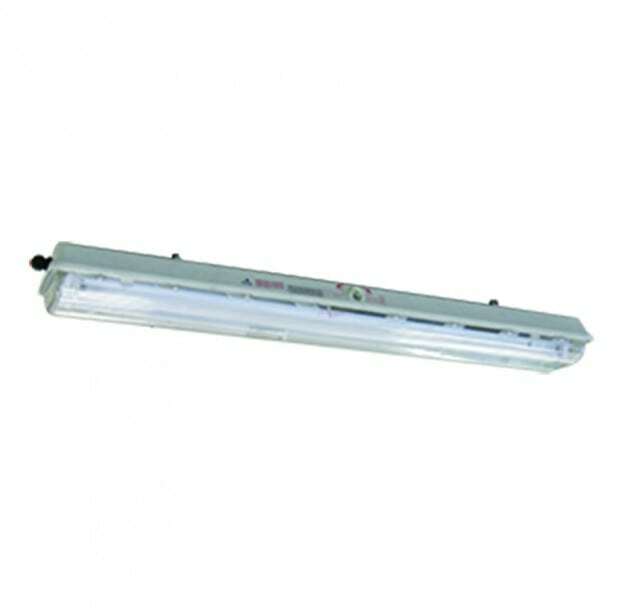 This entry was posted in Aluminium Lights, Hazardous Areas, Hazardous Lighting, Lighting, Lighting - Zone 1 & 2, 21 & 22, Product and tagged Color 7040, IP66 on January 15, 2015 by Simon. 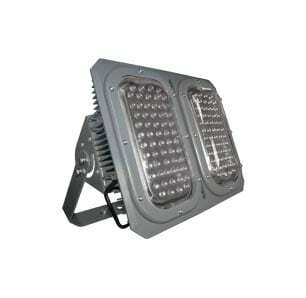 An energy saving LED light designed for use in hazardous and marine locations. 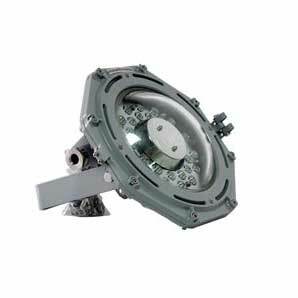 The robust construction allows this light to operate near salt water and other corrosive environments. 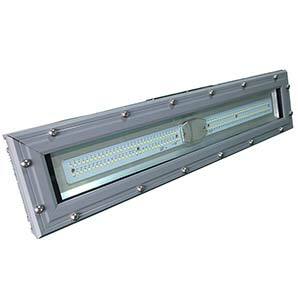 This entry was posted in Aluminium Lights, Hazardous Areas, Hazardous Lighting, Lighting, Lighting - Zone 1 & 2, 21 & 22, Product and tagged aluminium, Color 7040, IP66 on January 14, 2015 by Simon.